Climb a mountain in just five days! 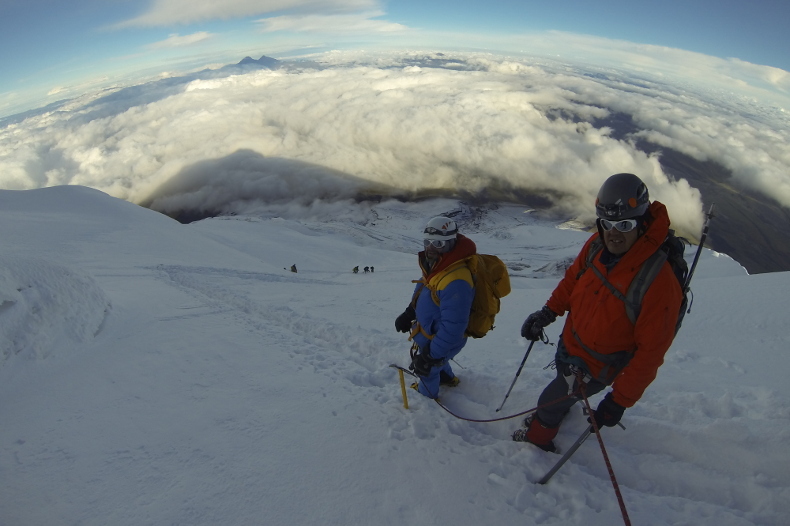 We will teach you the skills you need to climb Cotopaxi, one of the world’s highest active volcanoes. On this trip, you will gain intimate knowledge of the Andes Mountains. 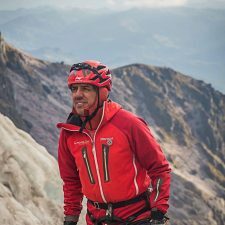 Senior guide Jaime Avila leads the expedition and will ensure your safety on the mountain while providing climbers with an interactive and authentic cultural Andean experience. The views from the summit are nothing short of breathtaking. This expedition combines our popular mountaineering school with Alpenglow’s Rapid Ascent system, resulting in the ultimate long-weekend climbing trip. At Alpenglow, we strive to make the mountains accessible to everyone. 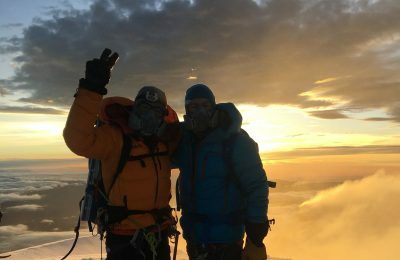 Until recently, it has never been possible to safely climb to over 19,000 feet in less than a week. This has deterred busy climbers from attempting to ascend high altitude peaks. Alpenglow solves this problem with the use of innovative Hypoxico pre-acclimatization tents. 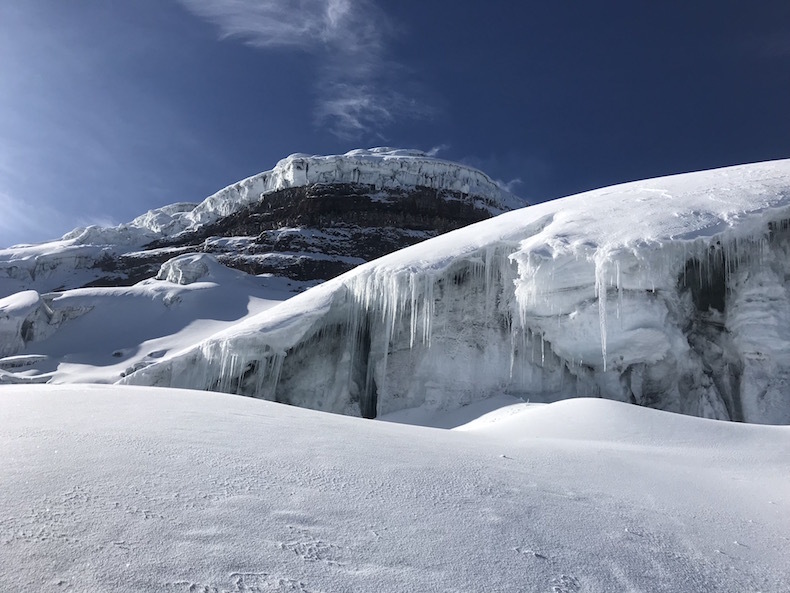 Climbers utilize these tents at home for four weeks prior to an expedition, resulting in acclimatization that rivals what you would experience on a mountain. This pre-acclimatization system is the same used by all of our Everest teams dating back to 2012. The system has shortened their climbs by 50% and increased measures of safety and success. 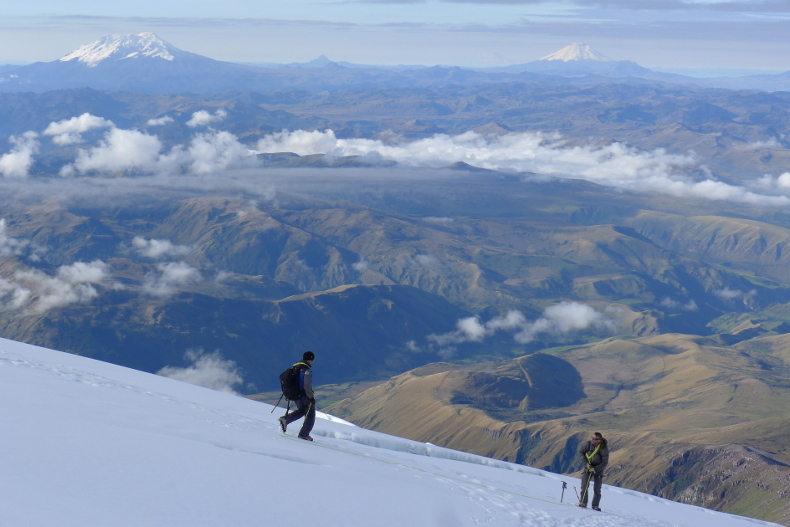 Cotopaxi Rapid Ascent also draws on geographical logistics perfected over decades of leading expeditions in Ecuador. This makes for an unprecedented mountaineering experience designed for the busiest of climbers. Cotopaxi is one of the world’s highest active volcanoes, topping out at 19,347 feet (5,897 meters). It’s heavily glaciated, remote, and yet easily accessible to climbers. 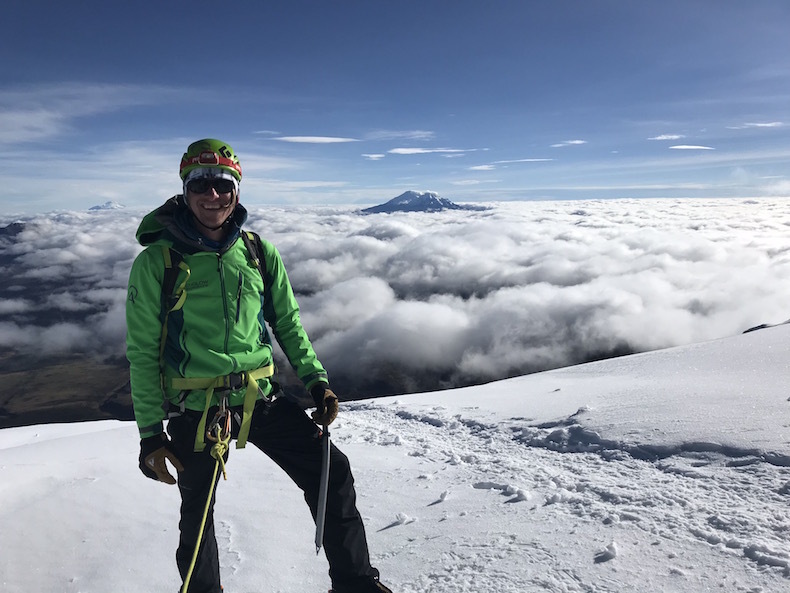 It serves as the ideal peak to learn and practice skills essential for high altitude climbing — in the time span of a long weekend. 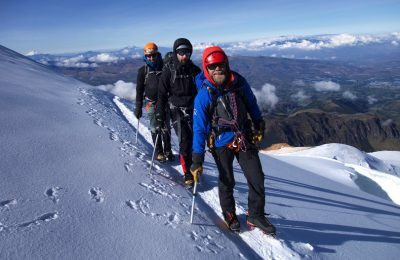 Climbers meet in Ecuador’s capital of Quito. After a night of settling in and getting acquainted, we will travel to a luxurious refuge located in Cotopaxi National Park. The lodge features delectable food and a stunning mountain backdrop. 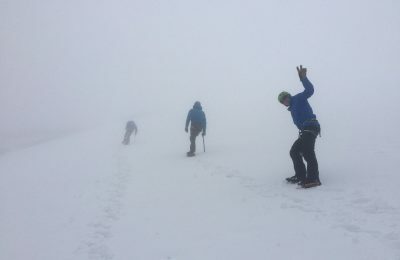 Here we will develop and practice techniques necessary for the summit push. We will spend the afternoon of our arrival and the morning of the next day learning and practicing mountaineering skills. 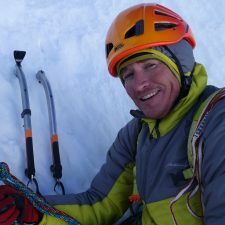 These include crampon and ice axe techniques, roped team travel, snow and ice anchor placement, and crevasse rescue. 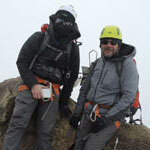 This training is essential for establishing your competence as a team member on Cotopaxi and future expeditions. Upon completion of our training, we will be ready to climb. A midnight start ensures plenty of time to complete the journey. We will set out in small roped teams, each led by an Alpenglow guide. The terrain will vary from rugged hiking trails to moderately crevassed glaciers. Eventually we will reach the final, steep summit headwall. 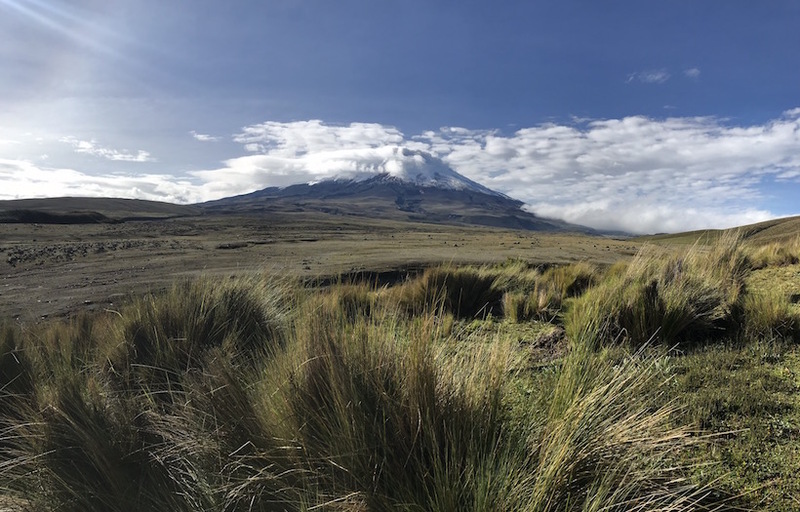 Enjoy the sensational views from the top, encompassing many of the surrounding volcanoes, miles of rolling hills, and the active crater of Cotopaxi itself. Once we’re finished, we will embark on a quick descent back to Quito, in time for a celebration dinner with the team before flying home. Our Cotopaxi Rapid Ascent climbs are guided by one or more of Alpenglow’s AMGA certified lead guides. 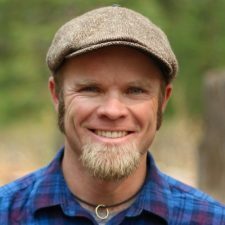 AMGA (American Mountain Guides Association) certification is the most prestigious in the world, attained only by the most experienced and dedicated guides. We combine our guides’ experience with the local expertise of our close friend and expert Ecuadorian logistics operator, Jaime Avila. Jaime is one of Ecuador’s most respected guides, and also guides with us in Nepal, Peru, Bolivia, and Alaska. Our small team size and low ratio of climbers to guides (2:1) ensures you’re healthy and strong enough to enjoy every aspect of your experience. Alpenglow’s combination of pre-acclimatization at home with the best guiding and in- country logistics has revolutionized Himalayan expeditions. 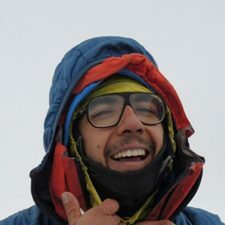 The same system has reduced expedition lengths on peaks like the Seven Summits by 30-50%. On this Ecuadorian expedition, we use the same pre-acclimatization, quality of logistics, and guiding team. We work with you not only on the mountain, but also throughout your pre-acclimatization and preparation process. 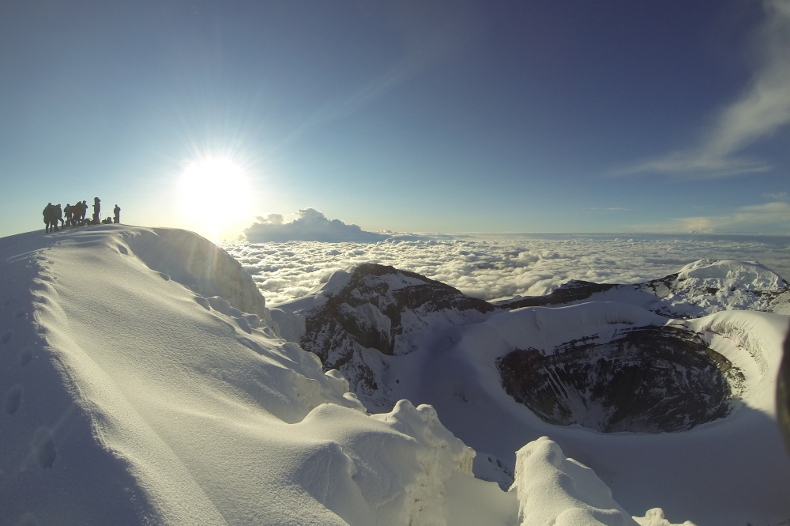 Our goal is to ensure each climber is healthy, strong, and prepared for their summit climb of Cotopaxi. Join us for a few days and leave with memories that will last a lifetime. No technical climbing experience required. 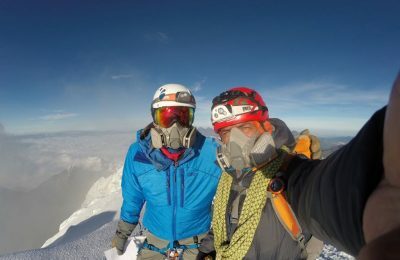 Would you consider doing a custom expedition on Cotopaxi? 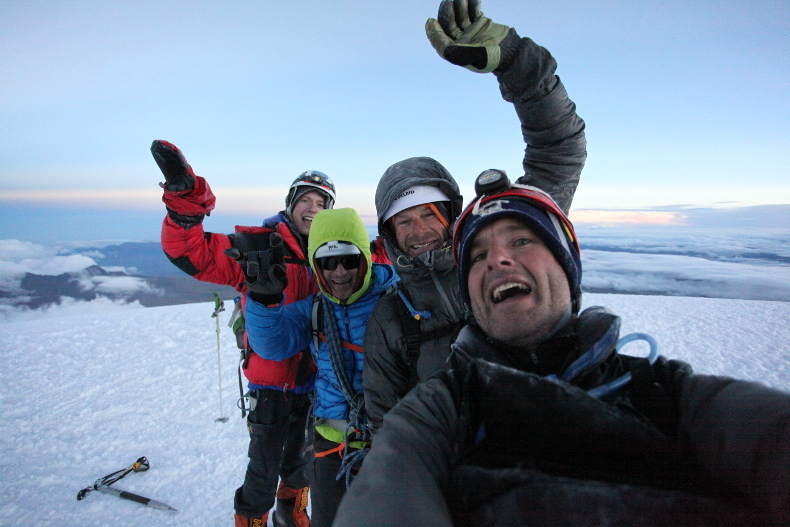 Your longest, most difficult day will be summit day on Cotopaxi. 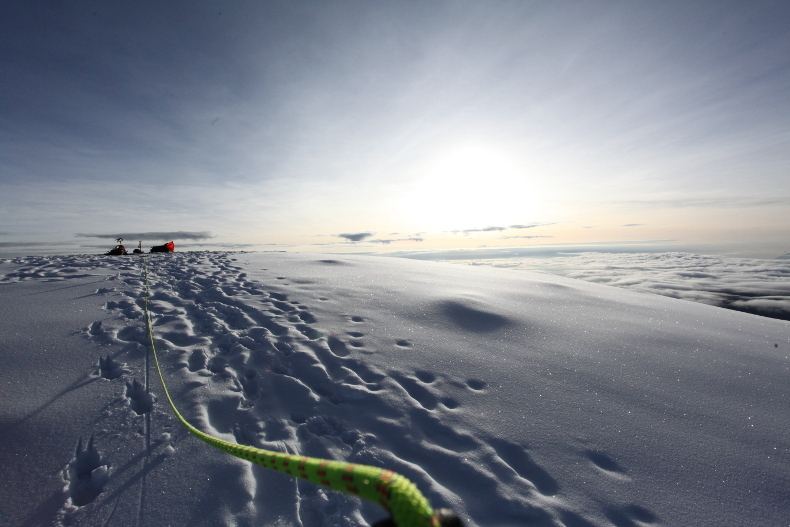 We wake very early in the morning, using headlamps and warm layers. Climbing steadily through the night, we find ourselves high in the peak when the sun rises. After gaining the summit, we descend all the way back to base camp. You can expect between 12 and 15 hours of steady movement.